As the payments arena continues to evolve in the digital era, Christophe Vergne, leader, global payment centre of excellence, Capgemini Financial Services, and Teresa Connors, head of client engagement, payments, RBS, discuss the best options for preparing for the future of payments. Myriad forces are affecting the payments industry and challenging the dominant role of traditional financial institutions. The incumbent payment services providers (PSPs) face increasing competition from non-bank PSPs while the regulatory landscape is becoming more complex. At the same time, it is an exciting and dynamic era for payments as advances in technology enable faster and more feature-rich payments applications to be delivered to retail and corporate payment services users (PSUs). One of the most rapidly developing aspects of the payments landscape is immediate payments - infrastructures are being rolled-out globally to meet consumer demands for faster payments. The global immediate payments landscape is developing at pace. Initiatives have been launched or announced in many countries including the UK, US, Australia, Singapore, India and Denmark. The infrastructures to support these schemes are expected to have a significant impact on the customer offerings and business models of banks and non-banks. Capgemini/RBS research has found that innovation based on immediate payments is driven by customer (retail and corporate) demand. Customers expect payments applications to deliver the ease of use and immediacy they experience with the internet. However, delivering this in the payments world requires transformation of payments processing, which in turn can facilitate innovation. Immediate payment platforms will increasingly be the route to meet customer demands. Capgemini/RBS research in the 'World Payments Report 2015' supports this assertion. In the UK, transaction volumes through the faster payments service (FPS) immediate payments platform grew at a compound annual growth rate of 34.6% during 2009-13. Although the growth of credit transaction volumes through FPS has moderated (to 13.8% in 2014), it is significantly higher than the growth rate of credit transfer volumes in the UK and FPS is expected to drive non-cash payments growth in the future. Singapore launched its immediate payments platform fast and secure transfers (FAST) in 2014, along the lines of FPS. Australia has also stepped up its efforts to modernise its payments landscape with plans to implement phase one of a national payments plan (which includes immediate payments) by 2017. The implementation of immediate payments infrastructures, along with the adoption of contactless and mobile payments by customers in mature markets, and initiatives such as EMV, are expected to drive the growth of non-cash payments globally. Investments targeted at improving convenience, efficiency and security are likely to convince more consumers to move away from cash, thus generating non-cash transactions growth. Immediate payments offerings also can foster the growth of non-cash transactions, as happened in the UK, where the FPS infrastructure has been leveraged to launch mobile-based overlay service offerings such as Paym and Zapp. Capgemini/RBS found that global non-cash transaction volume reached £358 billion in 2013, an increase of 7.6% over 2012. Both developed and emerging markets experienced volume growth, the latter steadily increasing their market share. The volume growth is expected to continue into 2014; global non-cash volume is forecast to reach £389.7 billion, with China moving into fourth position globally behind the US, eurozone and Brazil. These attractive non-cash payment growth rates are appealing not only to traditional PSPs. In order to differentiate themselves from other players, and successfully deal with the complexity of the payments industry, banks must leverage their ability to provide holistic payments services. The payments landscape has become more competitive, driven by advances in technology. Non-bank PSPs are entering the market with new products and services based on the latest technologies, which can meet customer demand for greater convenience. The increasing number of non-bank PSPs has helped to drive innovation in the payments industry. As they have used existing banking platforms (access to network and account management) and focused on specific parts of the payments value chain, they have developed some solutions that are faster and more convenient than those of traditional PSPs. Non-banks have also driven service adoption by using the proliferation of instruments, locations and channels to offer unconventional payment methods such as vouchers. adviser: enabling clients such as merchants to better leverage payment services via, for example, the use of analytics. At the centre of all these roles are bank accounts that fund other services, and enable customers to better manage liquidity and risks by pooling cash positions across instruments. Receiving all these services through a single provider is more efficient than having as many providers as payments scenarios. However, to meet the growing needs of customers, all three roles will need to evolve in synchronisation so that banks can continue to differentiate their offerings from other PSPs. As commerce and the real economy move further towards a digital and real-time 24/7 environment, banks need to align their proposed payment services with such changes. Innovative service offerings on existing infrastructure, such as those being built for immediate payments, will also be an enabler for banks to differentiate from other PSPs. The focus should be on solving real-world customer issues and improving the user experience through holistic solutions. For example, Transport for London's Oyster Card provides a convenient payment mechanism that has reduced waiting times in ticket halls. The card leverages banking technology for contactless payments. UK consumers have widely adopted contactless cards, with 53 million transactions made in March 2015. Immediate payments systems can act as an enabler for business growth by accelerating transaction speeds, reducing risk and fraud, creating new revenue sources, reducing transaction costs and reaching new markets. The new payments infrastructures built to enable immediate payments are a catalyst for banks to develop new value-add propositions and to provide holistic payments solutions. There are a wide variety of use cases that banks can develop for retail and business customers across a range of payments channels, including peer-to-peer (P2P), business-to-business, egovernment and mobile payments. Banks are already building value-added innovative services on top of immediate payments infrastructures to drive transaction volumes. The most significant immediate payments opportunity for banks is the redefinition of customer service offerings for specific use cases. Such offerings will extend existing P2P and payment-to-merchant services for retail customers across all channels. Value-added services such as instant balance confirmation, and the ability to settle utility bills will help to increase customer adoption. Banks can use immediate payments to launch holistic payments products, which can be based on customer life-cycle management. Holistic products also can be developed for specific domains, such as remittances and cross-border trade, to ensure more collaborative engagement with customers. Holistic product offerings will become increasingly important in the more advanced payments markets as competition intensifies. 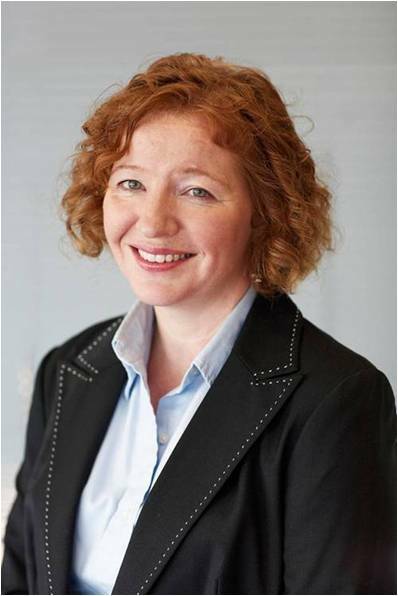 Teresa Connors, head of client engagement, payments, RBS. 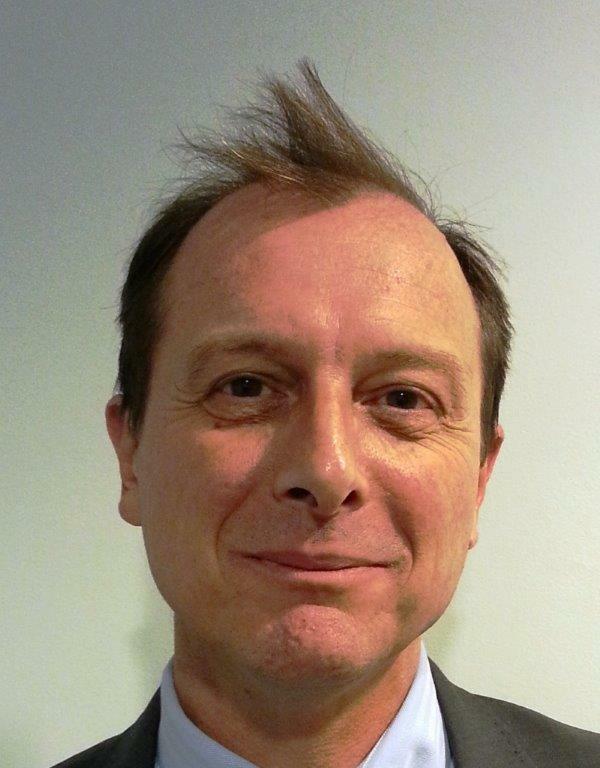 Christophe Vergne, leader, global payment centre of excellence, Capgemini Financial Services. 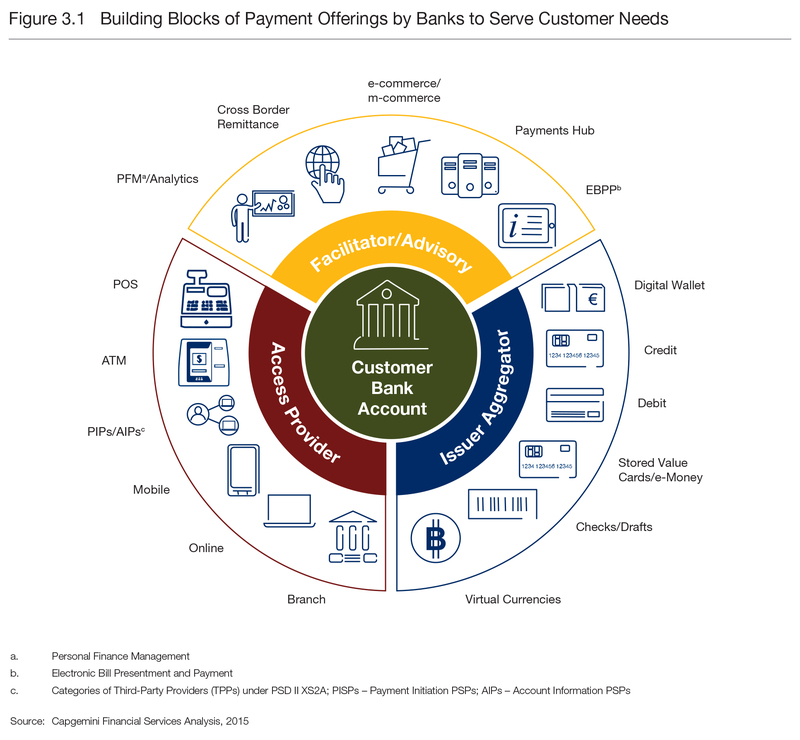 Building blocks of payment offerings by banks to serve customer needs.